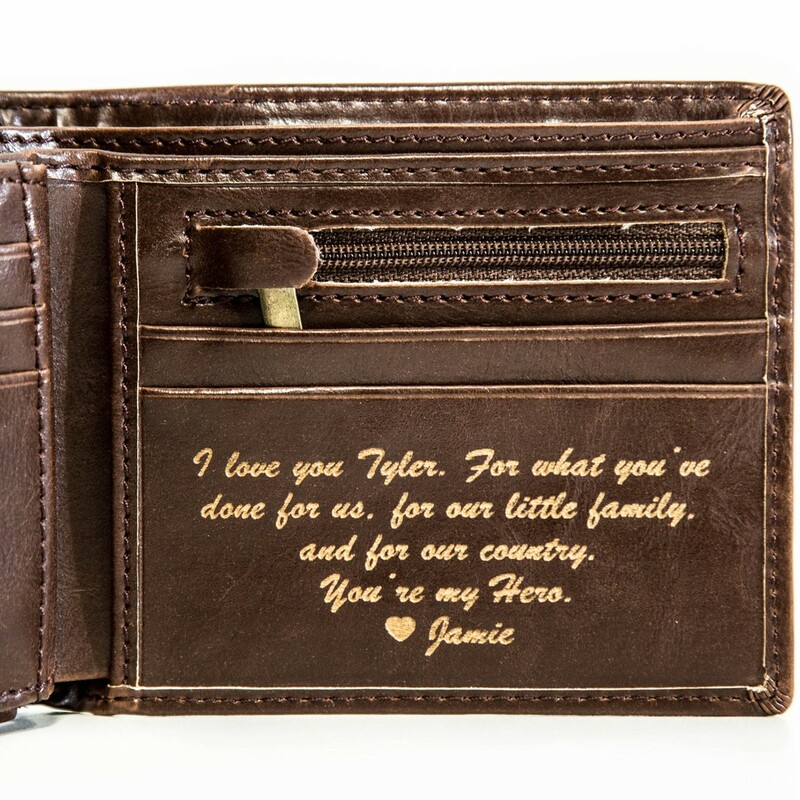 What started out as a small business selling personalized gifts, has turned into a national sensation, as a video showing emotional reactions to Swanky Badger’s personalized wallets has gone viral. Reached for comment, Mark Hanratty, founder of the San Diego, CA company, has reported that hundreds of customers have posted videos of their gift recipient opening their wallet, reading their personalized message and simply breaking down emotionally. “It’s a crazy thing,” stated Hanratty. “We knew that we were creating gifts that had a unique, emotional element to them, but never thought we would get such amazing feedback or see so many guys brought to tears. It makes it really rewarding, knowing that we’re able to play a part in creating moments like that. Really special, memorable experiences between loved ones.” . “So many guys bottle up their feelings for so long. They work hard, take care of their families, they don’t expect anything in return, but over time it takes an emotional toll. To make your own Swanky Badger Personalized Wallet, follow this link. To learn more about the company you can watch their story here.